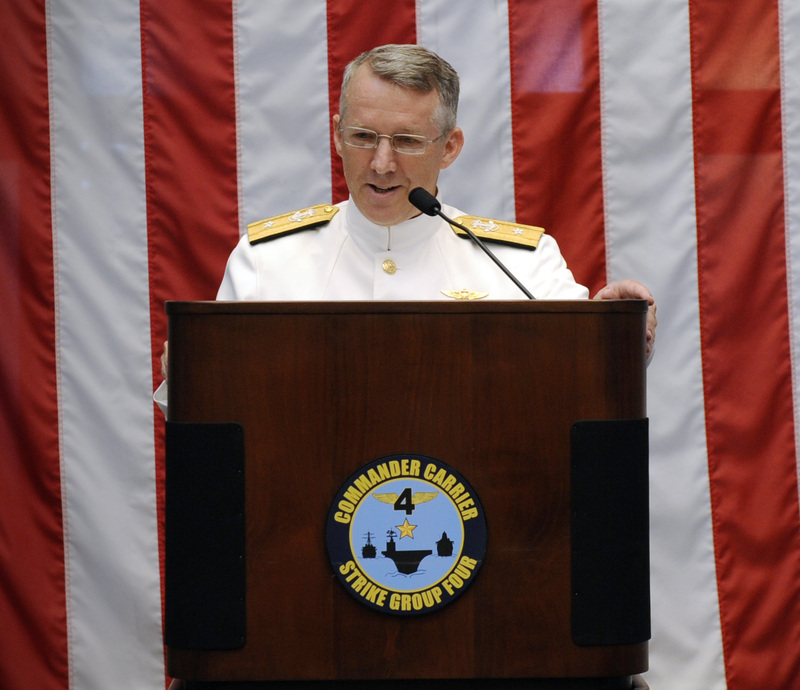 The Navy’s Director of Air Warfare (OPNAV N98) Rear Adm. DeWolfe Miller has been nominated to serve as the next commander of Naval Air Forces, and Rear Adm. Scott Conn will replace him as the new N98. Miller has served on the chief of naval operations’ staff overseeing naval aviation programs since the summer of 2016. The 1981 Naval Academy graduate began his career flying the A-7E and in 1986 transitioned to the F/A-18 Hornet. 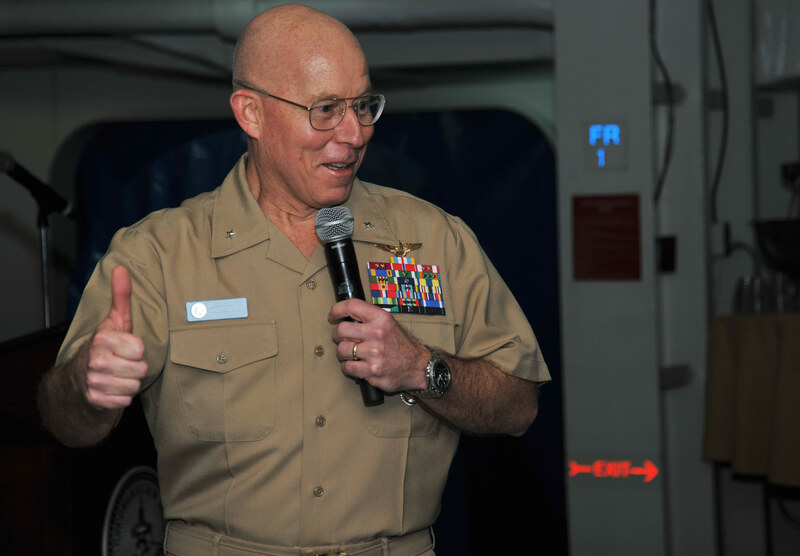 Miller served as deputy director for warfare systems (OPNAV N9B) on the chief of naval operations’ staff immediately before moving to N98, and previously commanded Carrier Strike Group 2. As N98, Miller served as the resource sponsor for all air domain assets, including manned aircraft, unmanned aerial systems and weapons. In moving to commander of Naval Air Forces and Naval Air Force, Pacific Fleet, Miller will oversee the operations of those systems. Conn, who currently commands Carrier Strike Group 4, was designated a naval aviator in May 1987 after graduating from Millersville University of Pennsylvania in 1985. He previously commanded Carrier Air Wing 11 and Naval Aviation Warfighting Development Center; flew as an adversary pilot in the A-4, F-5 and F-16 aircraft; and directed the N98 strike branch. The two naval aviators hail from neighboring Pennsylvania towns, with Miller from York and Conn from Lancaster.